The first thing I'd like to say, I'm impressed with the cool project! I am very glad that I am participating! I wish Good luck team!!! 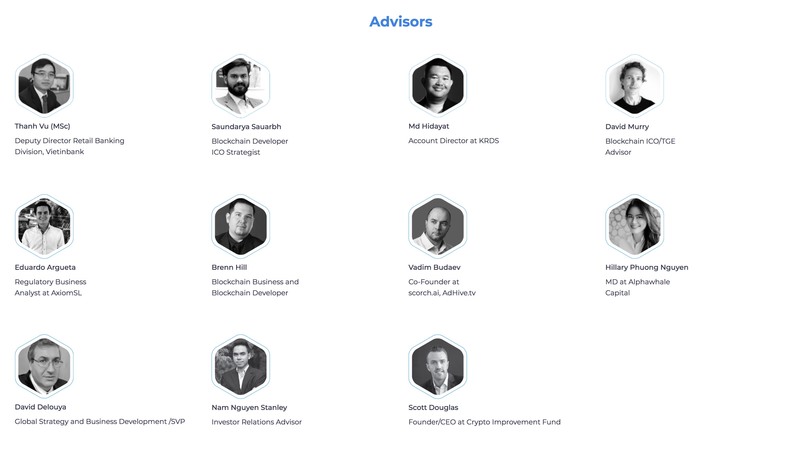 bright future,Good project , nice team . 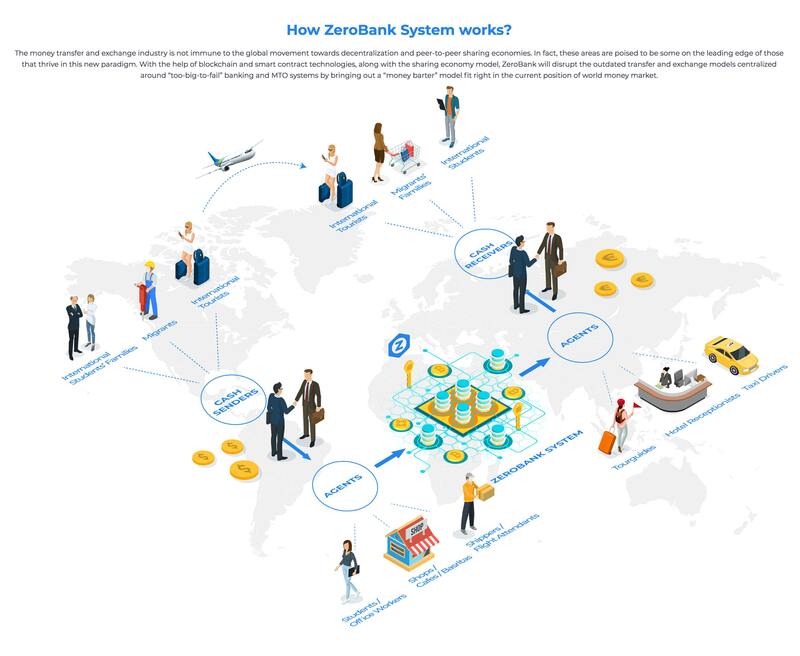 though there are many projects already targeting the money transfer and exchange industry, still you can get your market share with this as this is a billion dollar industry encompassing all parts of the globe. the question is how long are we going to see your services rolling? time to get scared for WU, MoneyGram, PayPal and the likes?! An exciting project that will compete with other projects with similar concepts, this will be the team's challenge in the strategy being created. the project is interesting and the team in it is experienced in the field. I hope for a smooth progress and many people will be interested in this project. the question: When do you distribute your token ? Unfortunately Zerobank already has French Translator. Thanks anyway! I reviewed the announcement thread and saw many Vietnamese nationals in the Core team. Question, is this a Vietnamese company? If yes, would there be plans to make this platform and product available eventually in the whole of South East Asia and Asia as a whole? I am interested because I would like to find ways to make remittances more and more convenient and economical. Many Filipino Overseas Foreign Workers in the Middle East send money to their families at home in the Philippines and making this available in a way the workers can integrate their bank accounts to your platform then send money and we receive it right away to our apps and then encash it to bank and pawnshops here (check coins.ph) it would a great help for millions of people with relatives working abroad. Now talking about a win win situation there. Also would like to volunteer in Filipino and Esperanto translations of your threads for bounty. Thanks. regardless of the state of the market.